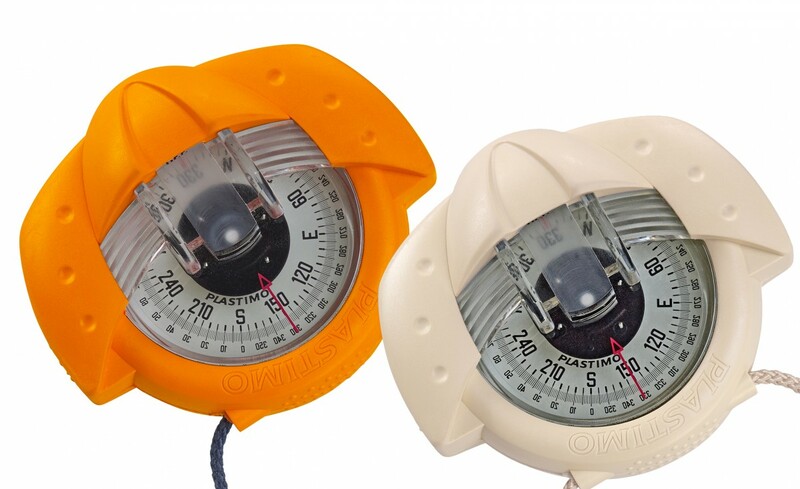 An iconic product in the Plastimo range, the Iris 50 is the highly dependable companion of yachtsmen, regatta addicts and top-notch racers worldwide. 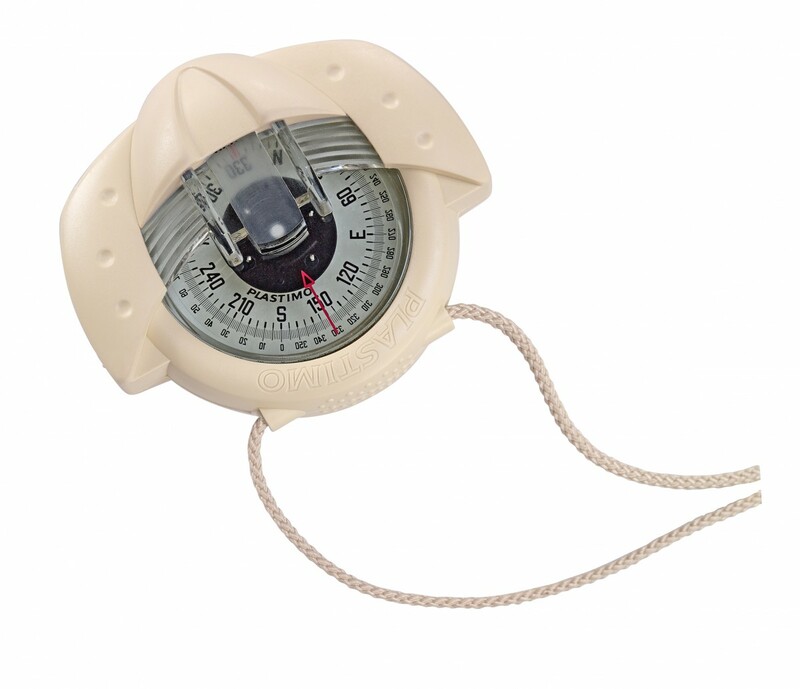 Handbearing and traditional compass : regularly praised by technical press and prestigious skippers alike, as the most reliable, sturdy and handy handbearing compass. 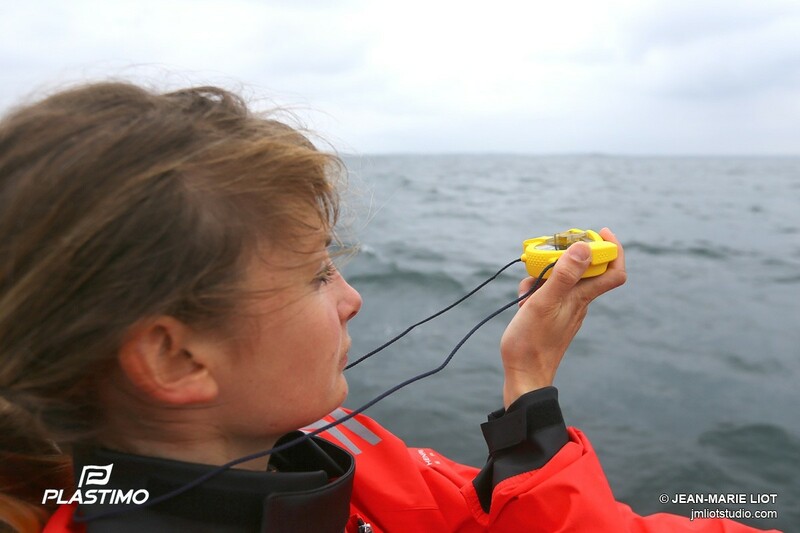 Shockproof, waterproof and sandproof : initially designed for regatta racing, it is also a precise and precious companion when trekking or hiking. Zone A-B : North Hemisphere, South Atlantic, Indian Ocean, Central Pacific, Tahiti, Reunion Island. Zone C : South Pacific, Central & South Australia, New Zealand, New Caledonia. 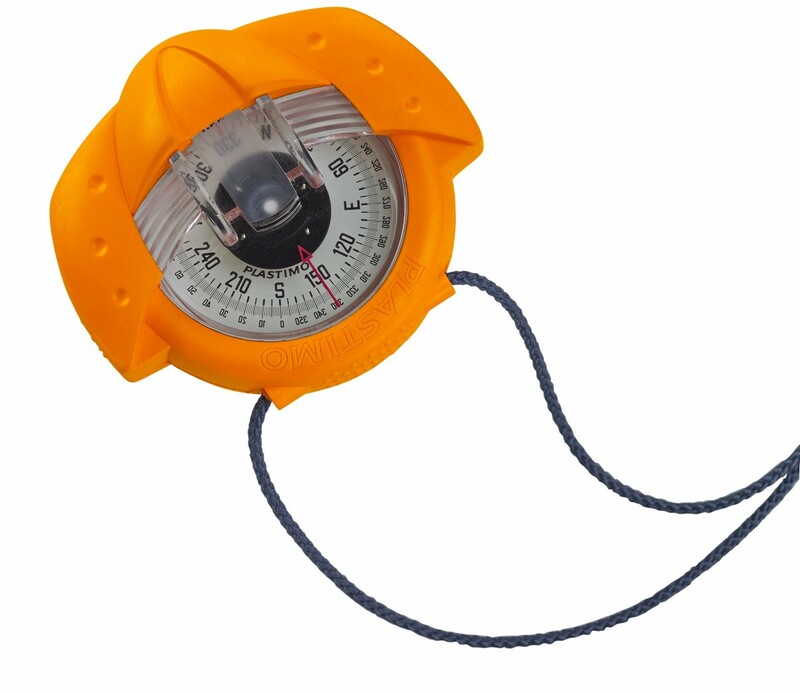 • Two functions : handbearing and traditional compass. • Graduation : every 1°. • Field of view : 20°. 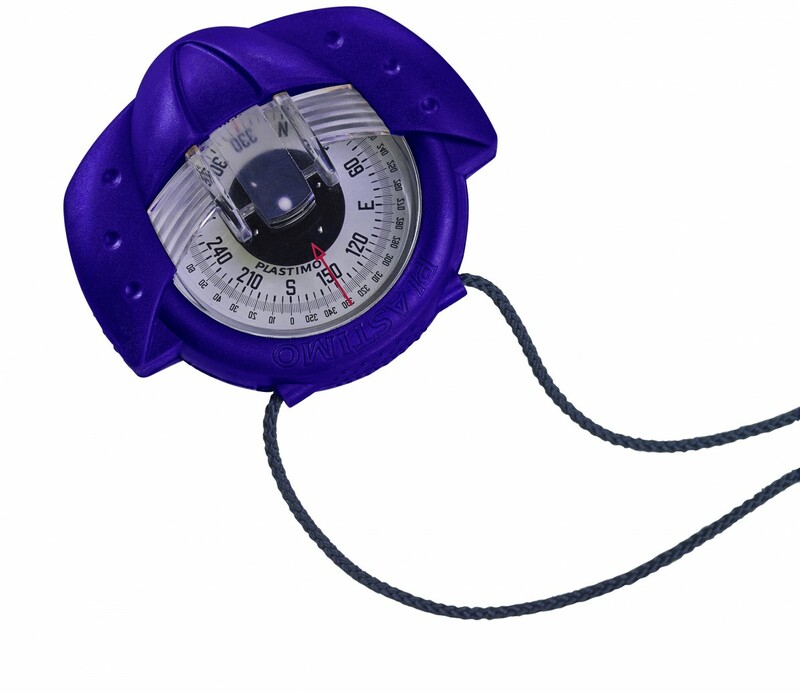 • Weight : 105 g.
No parallax error : a prism projects the reading of the bearing to infinity. This also contributes to a more comfortable operation, as you do not need to alternate close-reading to read the card and infinite-reading to take bearings. 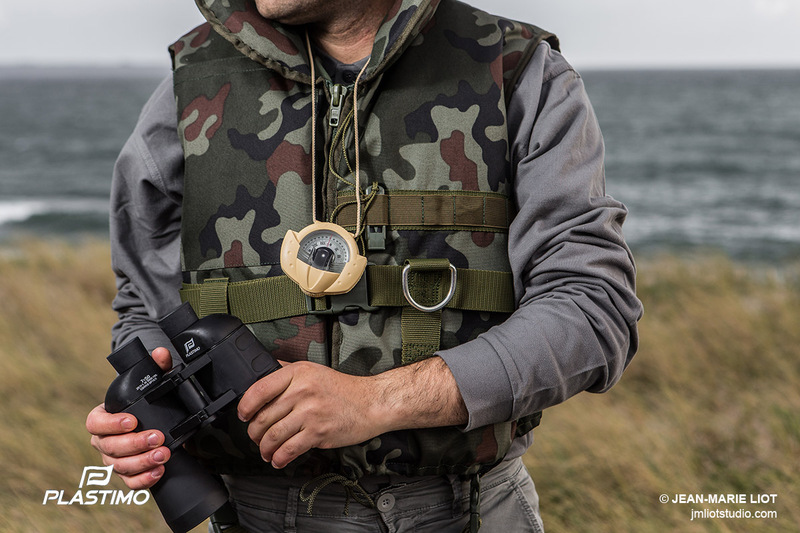 Optimum conditions to take bearings, thanks to the superb card stability and the wide 20° field of view, which will accommodate the roughest sea conditions. 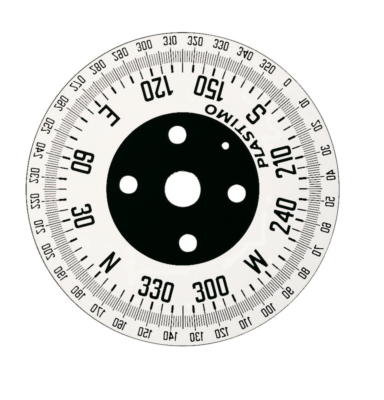 Most accurate bearing : the pivot and very hard stone are a guarantee of long life and shock resistance of your compass. 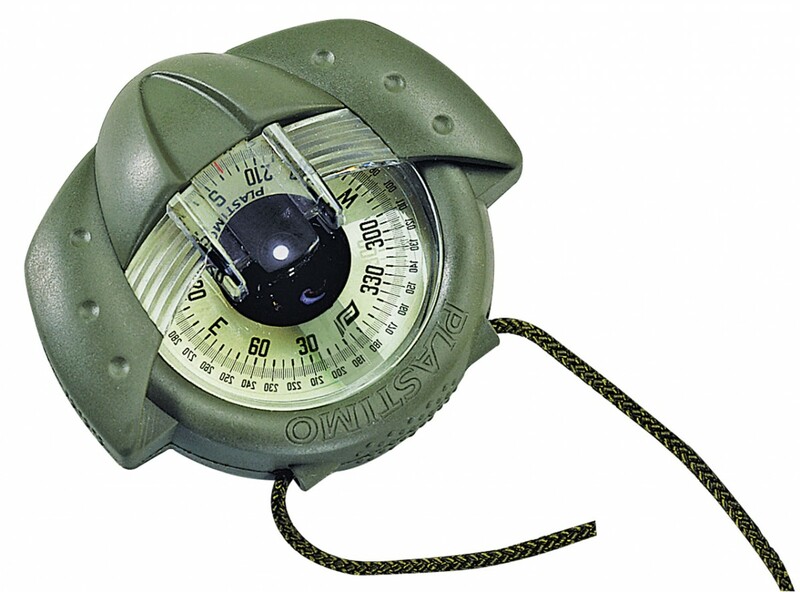 Military and field compass applications : Army green (ref. 63873) and Sand (63603) models are available on special request with MILS graduation.
. Reading through prism every 200 MIL. 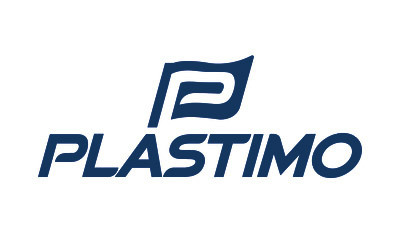 "This is the Plastimo classic and still scores highest in our test. It's simple, robust and well designed, with everything encased in rubber, except for the lens and the top of the card. (...). 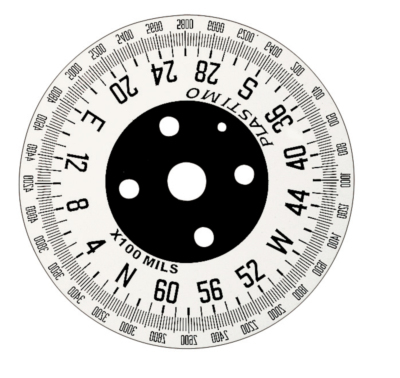 The acrylic lens gives the clearest and most accurate read-out, while its position on top of the compass allows you to line up the bold red lubber line directly against the landmark you're taking a bearing on. 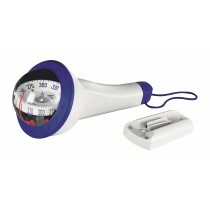 Stows away easily thanks to its lightweight and small size." 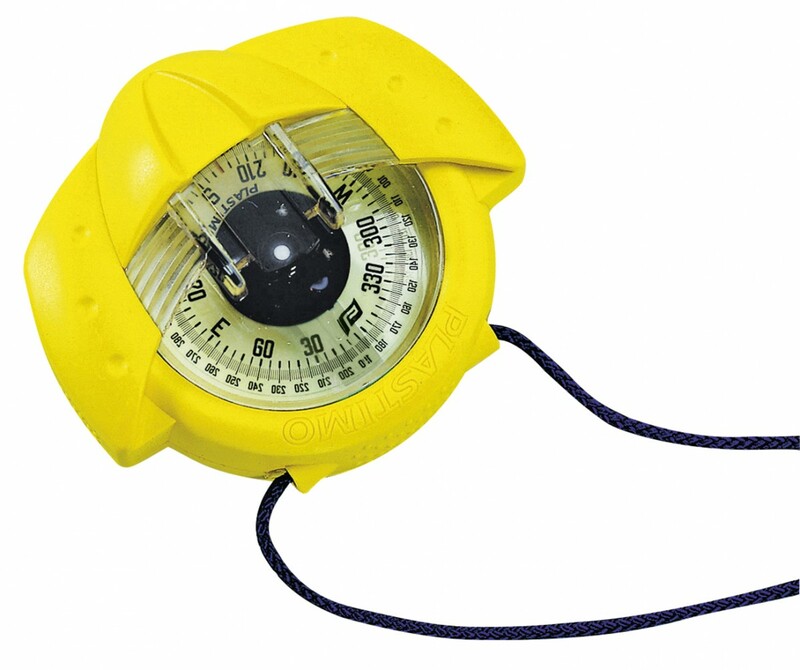 Handbearing and course compass with multiple mounting possibilities.